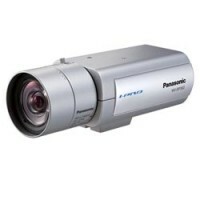 The i-Pro SmartHD model WV-SP105 employs Panasonic's proprietary UniPhier® LSI (Large-Scale Integrated circuit) chip and H.264 High Profile format to deliver real-time HD video streaming at a lower data size. It incorporates a newly developed 1.3-megapixel high sensitivity MOS sensor for full-frame 1,280x960-pixel images. 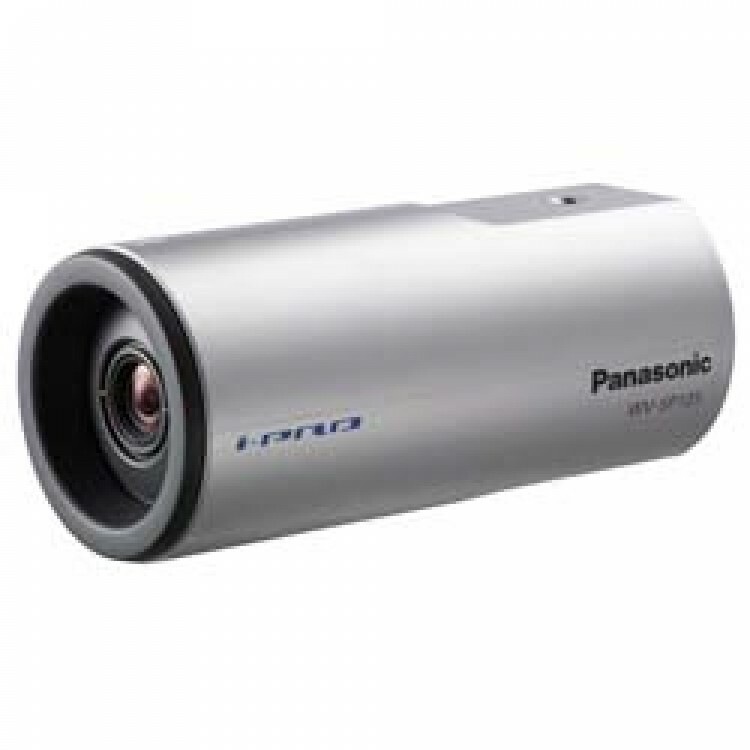 In VGA resolution mode, the camera offers a 2x extra zoom in addition to the 4x digital zoom controlled by the browser. The camera provides automatic electronic sensitivity enhancement (up to 16x) with light sensitivity levels of 0.8 lux (color) and 0.4 lux (B&W) at F2.2. High resolution recording by "UniPhier®"